We offer an online fire marshal training course programme and online training on how to use fire extinguishers, which can help you or your company stay compliant with workplace fire safety training requirements. 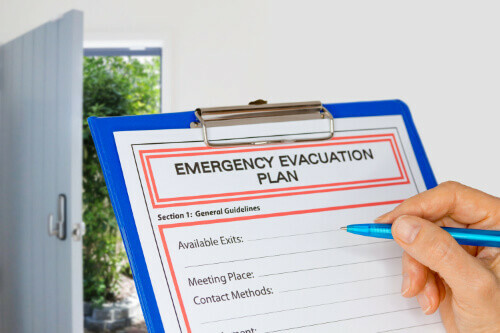 There are fire marshal training legal requirements within the workplace and our courses will help you or your company ensure that there are the appropriate number of fire trained personnel within the workforce. If you, or your company do not have the time available to attend a classroom based course programme, then we can help by offering online fire marshal, fire extinguisher training and awareness courses. Our online fire safety training courses will help you stay compliant with your workplace fire warden course requirements. 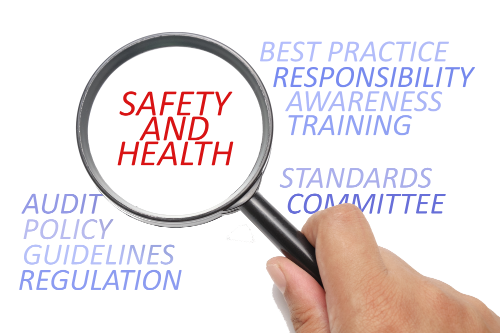 Our online fire marshal & warden training courses are all RoSPA approved and CPD Certified and are conducted using a video based training system, with instructor led presentations. Our courses offer a fire warden training video free download, with each course, which can be paused and rewound as you progress and will help you comply with the regulatory reform (Fire Safety) order 2005 and an ideal learning platform to be run along side your existing workplace fire training policies and procedures. 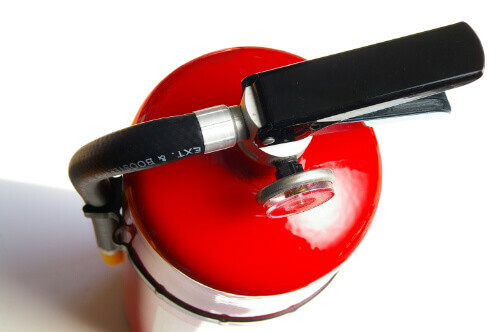 The online fire marshal & fire extinguisher training course programmes we offer are an ideal learning solution for office staff, doctors, dental & hotel receptionists, care homes, schools, childminders, shops & retail outlets, or anyone who would like to gain current and up to date workplace fire marshal training certification and meet fire marshal training legal requirements. 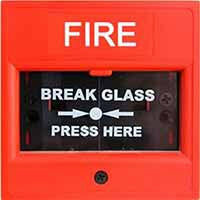 Take action now and stay compliant with your fire training requirements. See Our E-Learning Fire Training Available Below. Each training course has its own allocated of CPD time credits and all fire training certification can be printed on successful completion of each course. After you have completed the simple registration process you will be able to start your chosen course programme at once. All courses are available with free fire training videos, which can be paused or rewound as you progress through the courses, so that you can gain a better understanding of the course content and structure. On successful completion all fire marshal certification can either be printed, or downloaded on completion of your chosen fire course. Our online fire marshal training for care homes course, along with our fire extinguisher training programme will help the residential and social care sectors stay compliant with their training course requirements. Our standard online fire marshal course programme is an ideal learning platform for hotels and office staff, schools, teachers and support staff, childminders, nannies & nursery staff, doctors, dental & hotel receptionists, shop assistants, factory workers and warehouse staff, or anyone who would like to gain current and up to date fire marshal, or fire extinguisher training certification. You can select your required course by clicking the menu above, but if you would like any additional information you can email us through our contact us page.